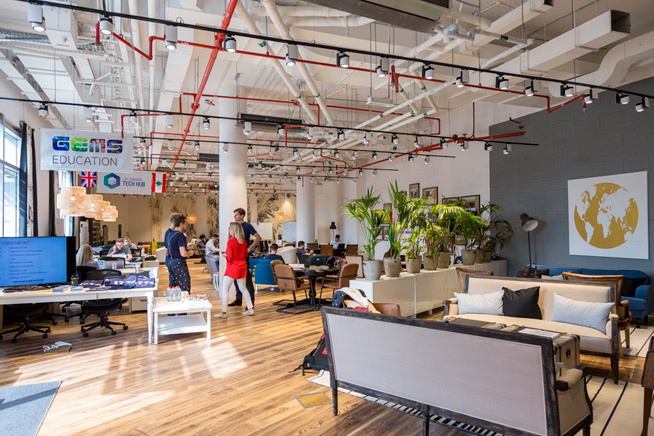 Dubai: Businesses in Dubai are finding that it’s not as easy as it seems to shift from their current office address to another. And even when it comes to shifting from one free zone to another. “There is a reasonable level of pent-up demand being restricted currently,” says a new office property update from Knight Frank. “First, due to the restrictions in transferring licences from one free zone to another, demand for which is increasing due to the continuing roll-out of dual-licencing in free zones. Clearly, landlords are not going to give up easily on their existing tenants at a time when demand for offices is — at best — uncertain. Across the city, rents on offices are down 4.9 per cent from the start of the year up to the third quarter. If only Grade A office properties are considered, the decline is steeper — by 8.9 per cent from January levels. “This rate is likely to continue to slide given a range of Grade A office supply due to enter the market and existing vacancy,” the report adds. Among office categories that have done relatively better are those in super-prime locations. Prime office rents in Q3-2018 registered at Dh246 a square foot, down 4.9 per cent in the year to now. But on the plus side, vacancy within these properties are “as low as 1 per cent”. Specific to the third quarter, demand for offices — among new entrants to the market and those considering a change of location — remains soft. New license issuals were down 9 per cent in the first six months from a year ago, according to official data. Landlords have responded by offering ever longer rent-free periods and putting in clauses that delay any future rent escalations. Even free parking facilities are being thrown into the lease agreements as are fitout contributions. Tenants want to move into smaller premises where possible. Knight Frank’s latest report reckons that 94 per cent of space requirements being searched for are below 5,000 square feet. Businesses in the health care space are the single largest source of demand with 18.8 per cent. Those in finance, general trading and tech made up the next three sectors calling in with enquiries for offices, with a share of 12.5 per cent.